Home Music DANNY LAMPO TO JOIN SAMINI's HIGH GRADE FAMILY? 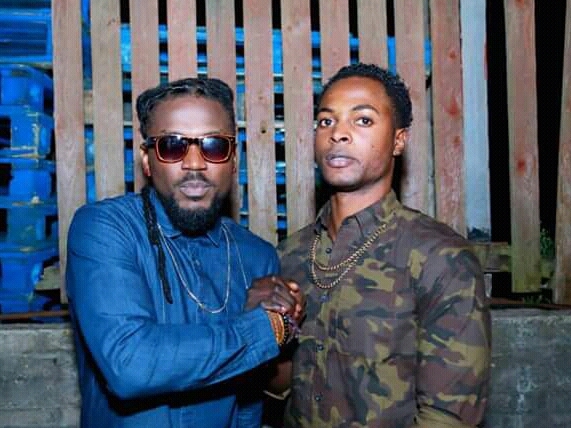 DANNY LAMPO TO JOIN SAMINI's HIGH GRADE FAMILY? Ghanaian Dancehall Artist Samini Was Spotted Somewhere In London with Italian-Born London-Based Ghanaian Act, Danny Lampo and by the look of things it seems Samini is up to something". 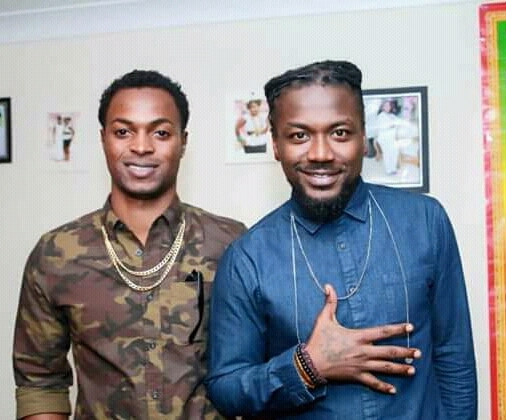 Is it that Samini wants to sign' Danny Lampo . Sources indicates that was the reason both parties had as the met In London. Also Danny lampo was on the "ATTITUDE RIDDIM" which was produced by Samini's producer Brainy Beatz so could it be that they were also planning to do a collaboration together or is what the source" saying true? We are still waiting to find out what's actually cooking". Danny has been very consistent for sometime now starting from the release of Kung Fu to Bad Girl which was on the "ATTITUDE RIDDIM" and his current song Tight Ting which is doing pretty well, we hope something positive comes out from their link up.